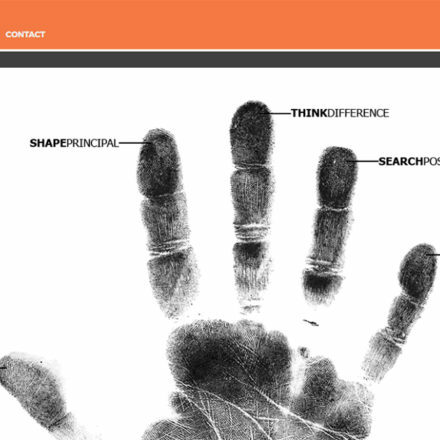 The start of your online presence whether it is your company's website or the promotion of your products and services. Because owning a website is only as important as its traffic, we can help you get the maximum possible. We show you how to keep up with the current trend of social media networking which allows you to interact with your target audience. In the new website of the architectural office "Theros Architects", the office's profile, its partners and some of its most important projects are presented. 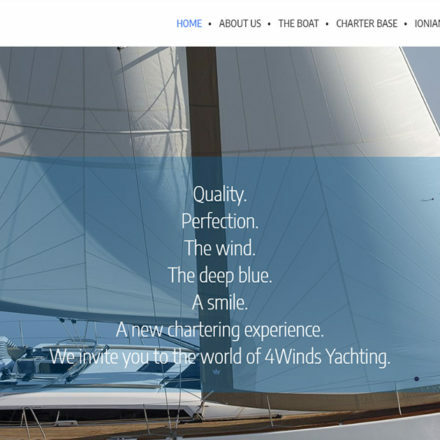 4Winds Yachting has commissioned 80bytes to build its website, as a one-page microsite, in which the boat and its detailed characteristics are presented. 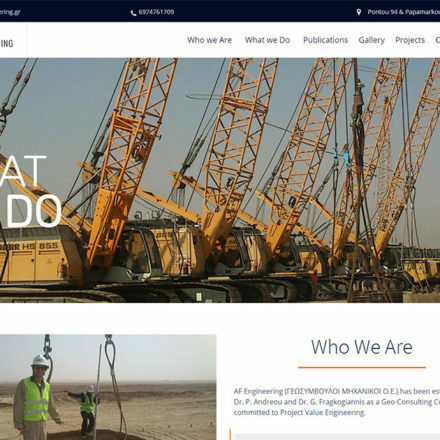 Design and development of a business website for the company AF Engineering. 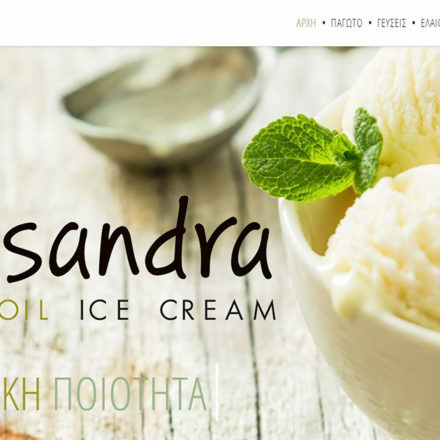 “Kassandra” ice cream, has a website and 80bytes had the pleasure of implementing it on behalf of Municipal Development Enterprise of Kassandra.